Finally I get to build a new PC for myself! 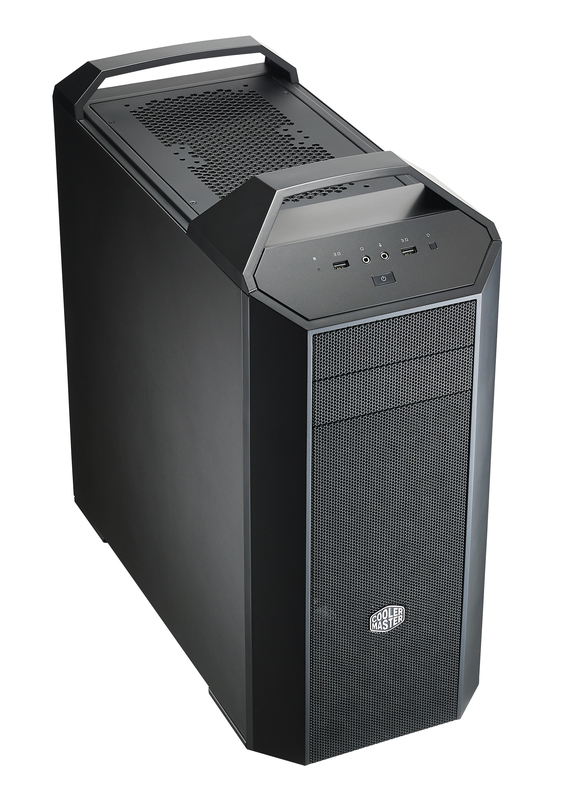 I'll be using Coolermaster's Mastercase 5. I also bought the window panel and top cover option, but later decided to create my own case mods for this chassis. I scored a deal on Z87X-OC motherboard with EK water block for south bridge. I'll be using two GTX 980 video cards that will be cooled with GPU Koolance blocks. Inspiration for the custom exterior will be 1970 Porsche 917, from Steve McQueen's Solar Productions movie, "Le Mans" movie. I'll be fabricating the liquid cooling line with stainless steel tubing and 1/2" OD compression fittings, to emulate brake/fuel lines from the car. Z87X-OC Gigabyte Motherboard includes EK waterblock to cool southbridge (PCH), PLX PEX 8474 PCIe lane splitter as well as power regulation VRM / MOSFETs module. For the CPU, I'll be using Bitspower Summit EF cpu waterblock cheap on Ebay, and I do like the smoked acrylic top. The mastercase 5 is definitely an interesting product concept. Painted the Koolance GTX 980 blocks, bridges, and back plates the Porsche 917 GULF Racing Blue. Apologies for lack of recent updates, my build is been temporarily halted derailed, I handle some care other custom PC build obligations. 8 pin GPU Paracord individually sleeved cable in "Smoked Grey"
Finally back from other commitments and got to fill the loop last night for leak testing. Only remaining items on to-do-list are connecting all of the cables, installing SSD and Operating System. Back at the workbench today, I created a PSU shroud for my Cooler Master Mastercase 5 build. It's made from 1/8" thick cast acrylic with embedded magnets I found on ebay, I drilled holes and glued on two legs with weld-on acrylic cement for easy on/off installation. Next step is painting the shroud gulf racing blue and draping over the orange stripe onto the shroud. Embedded magnets were a great idea much easier than the coldzero plating I used for the 800D, making it one of those I wish I had thought of that.